Are you from Arcturus? 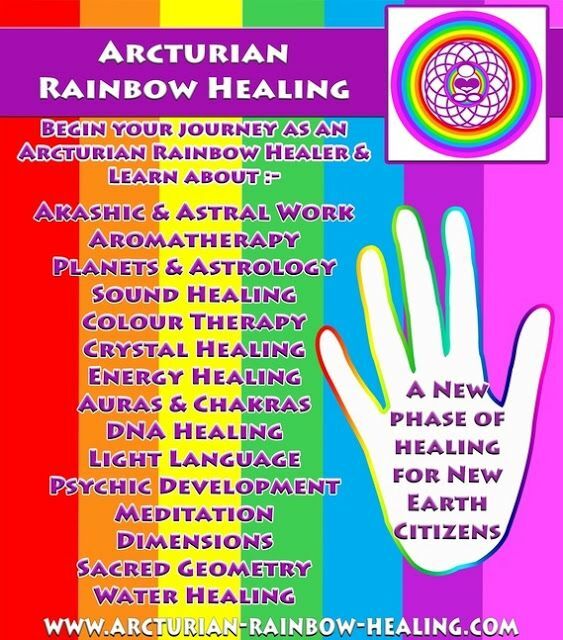 Share your knowledge about the Arcturians. WHO ARE THE ARCTURIAN ALIENS (ARCTURIANS)? You need to be a member of Starseeds from Arcturus to add comments! Change your scenery and visit somewhere new! On July 24th at 10:22 A.M. a beautiful angel was born unto our human condition; her presence will be felt and her mission of love a powerful force for good. Please offer little Alyssa Isadora your prayers and blessings for health and prosperity as she grows into her loving mission and please congratulate both STAR & Rune who are parents of Alyssa Isadora by divine order.